Meols Cop Train Station serves the Blowick area of Southport. 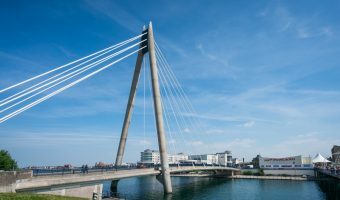 Direct services from here include trains to Southport, Manchester Victoria, and Wigan Wallgate. It is a suburban station with few facilities. It is unstaffed and has no ticket office or car park. There is free street parking on nearby streets such as Bispham Road. It is on the Manchester-Southport Line. 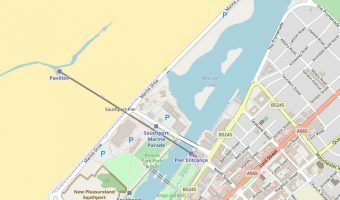 Adjacent stations are Southport and Bescar Lane. 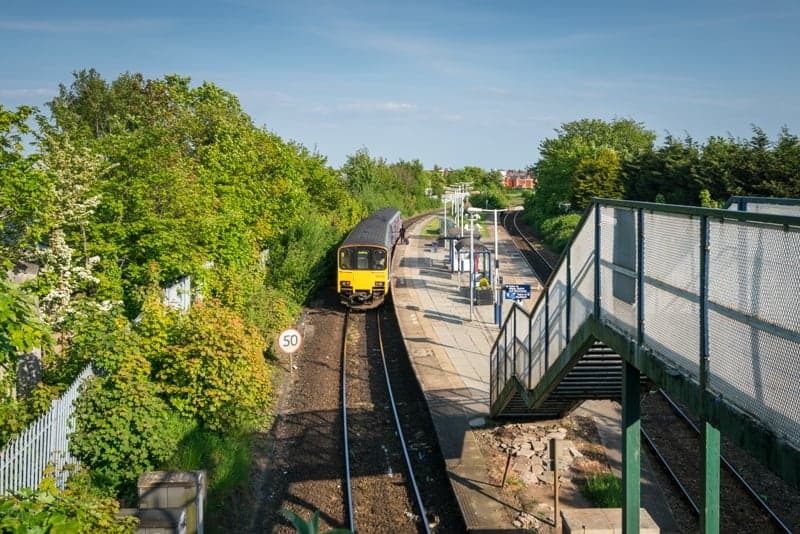 The station should not to be confused with Meols Train Station, a Merseyrail station on the Wirral Line. Trains departing from Meols Cop Train Station. Trains arriving at Meols Cop Train Station. Meols Cop Retail Park (0.8 miles) - Stores here include Aldi, Argos, Currys PC World, Halfords, and Homebase. Central 12 Shopping Park (0.8 miles) - Retail park near Southport Train Station. Map showing location of Meols Cop Train Station. 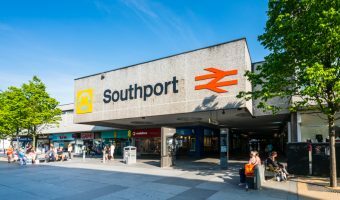 Guide to Southport Train Station. Stores here include Aldi, Argos, Currys PC World, Halfords, and Homebase.